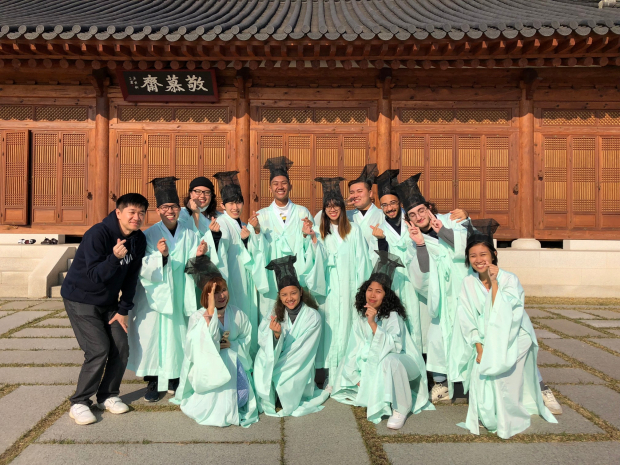 Enderun Colleges gives students the opportunity to explore the wonders of different countries by offering once-in-a-lifetime exchange programs. Last 2018, students were given the choice to study and stay in South Korea or Japan for a whole semester. 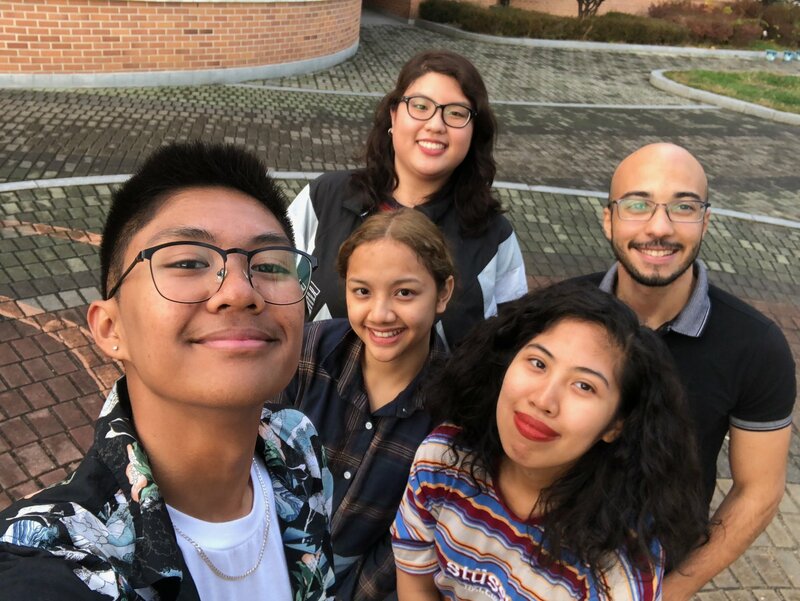 Abegail Umali, Angela Sanduco, Karlos Rodejo and Seth Ravanzo were the chosen students to represent Enderun Colleges in South Korea – enabling them to experience a new way of studying and interacting with international students and professors in their host university. 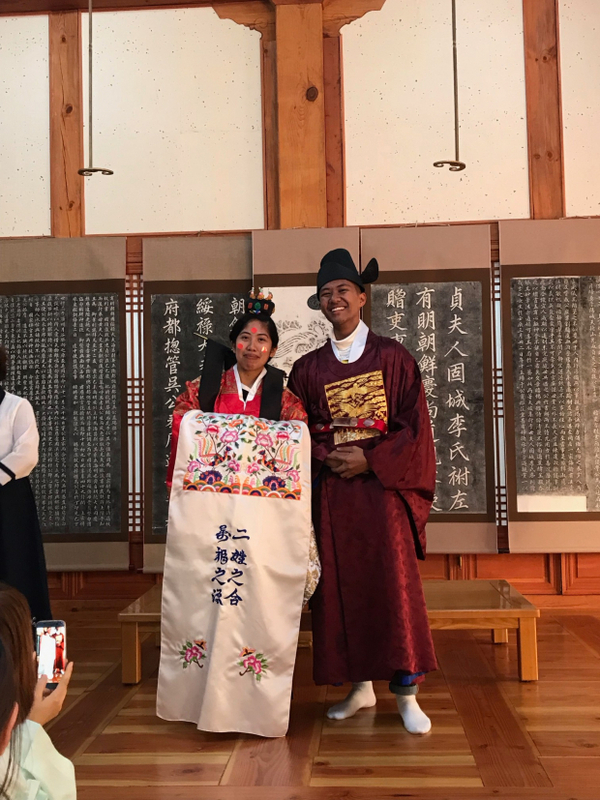 Abegail Umali and Karlos Rodejo resided in Daejeon and studied in Hannam University. They both had amazing things to say about their school. 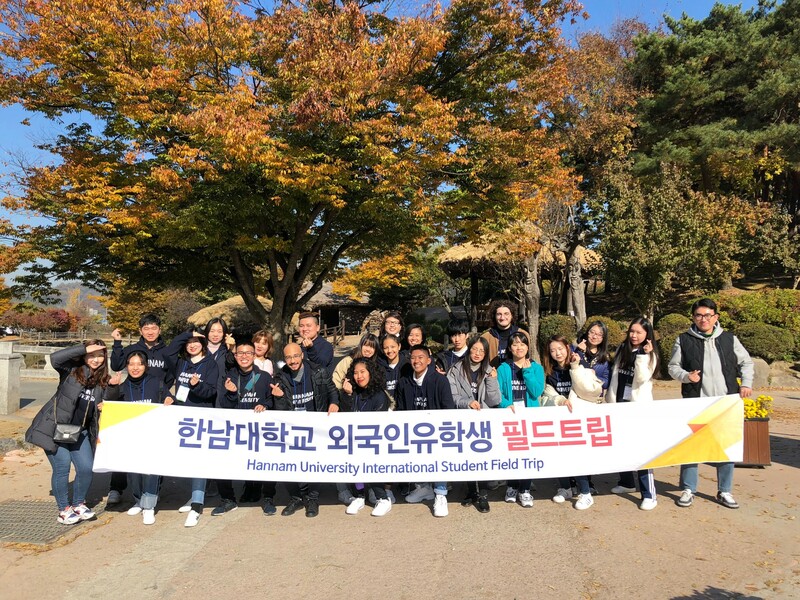 One being how Hannam was able to make them both feel they belonged. “The school treated me like I am really part of their school and not just another foreign kid in town. 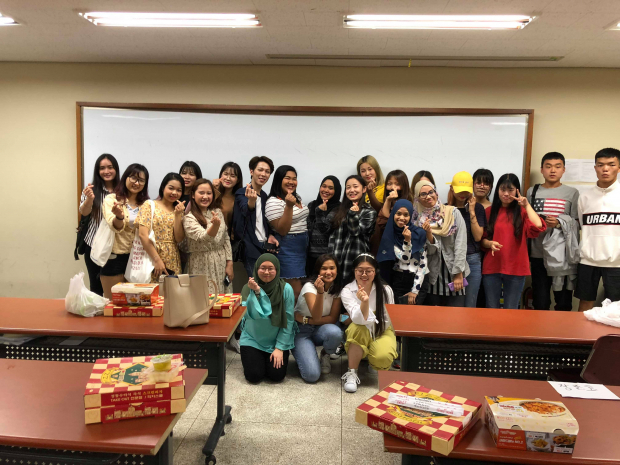 The professors and the people around me were very helpful and approachable. 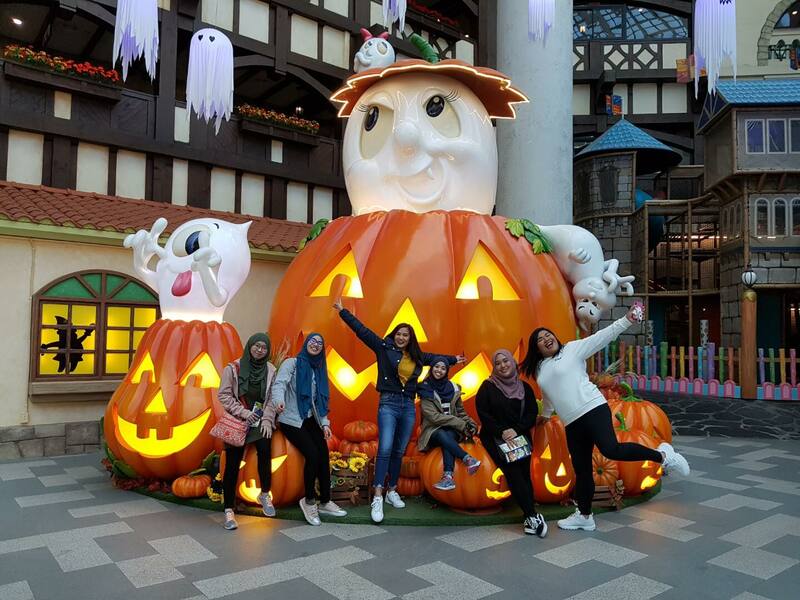 Hannam included Karlos and I in the benefits that were given to regular students.” Abegail explained. Seth concluded that her university was the best. “The school is very suitable for exchange students like me because everything is taught in English.” Seth even discovered how her university was very helpful for her course as a business student. 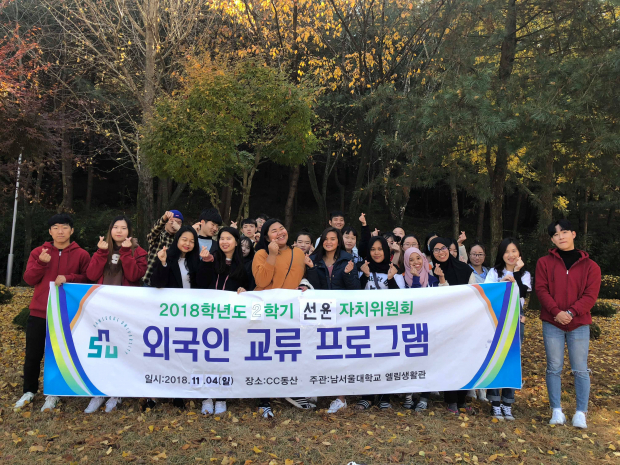 “Having a large network as a business student is important and our school helped us widen our global network by creating events that allows us to meet other exchange students,” she explained. 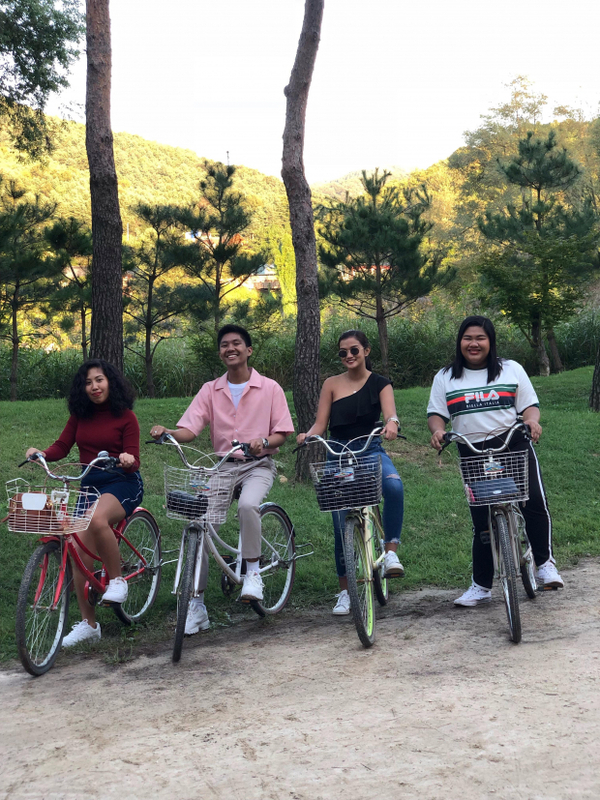 Abegail, Angela, Karlos and Seth experienced a lot during their four-month stay in South Korea. They will use their experiences to carry the lessons they were able to learn and apply it in their everyday lives in the Philippines.